The Bridge on the University of Southampton’s Highfield campus will host an International Forum Event on Wednesday 18th February at 18:00. 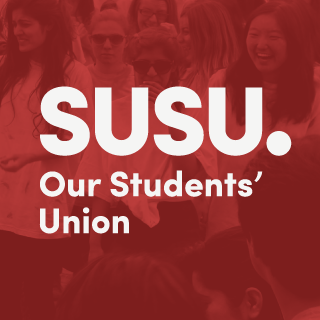 The event will focus on bringing about positive change for International Students at the University and aims to create an open discussion between students and the issues they face academically and personally whilst living and working in Southampton. Topics of conversation during the evening include safety, security, support and accessibility, with five speakers leading the evening’s discussions. 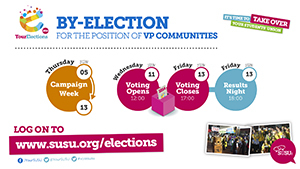 Following the recent news that Oli Coles will not be taking his second year in office as VP Student Communities next year, it has been announced that SUSU will be holding a by-election to fill his position in the coming weeks.